Why do so many Delray Beach building owners, contractors, architects, and property managers go with Tropic Glass Enclosures for their window replacement needs? At Tropic Glass Enclosures, we have the ability to deliver quality service to every window replacement project we take on, regardless of scope. Our employees undergo extensive and continuous training to ensure we are providing Delray Beach businesses with safe and professional window installations. What do your current windows say about your company? At Tropic Glass Enclosures, we know that your business never gets a second chance to make a first impression, and your windows are one of the first things prospective clients see when they pull up to your business. Switching out your rotting, deteriorating windows with easy-to-operate Tropic Glass Enclosures installed windows will help retain your company’s professional and prosperous image. 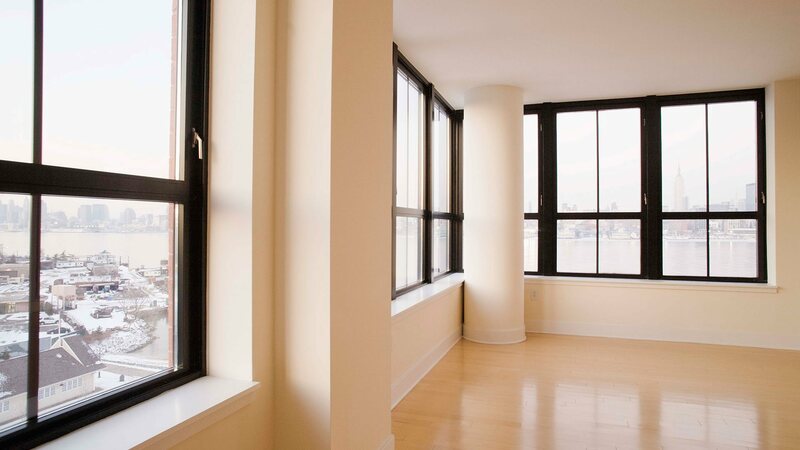 Additionally, new windows will brighten up your building’s interior. Tropic Glass Enclosures’s windows are engineered with modern, sustainable materials and designed to improve your businesses’ energy efficiency by maintaining comfortable and consistent indoor temperatures. Many of our clients see savings of up to one third! That’s money in your pocket! 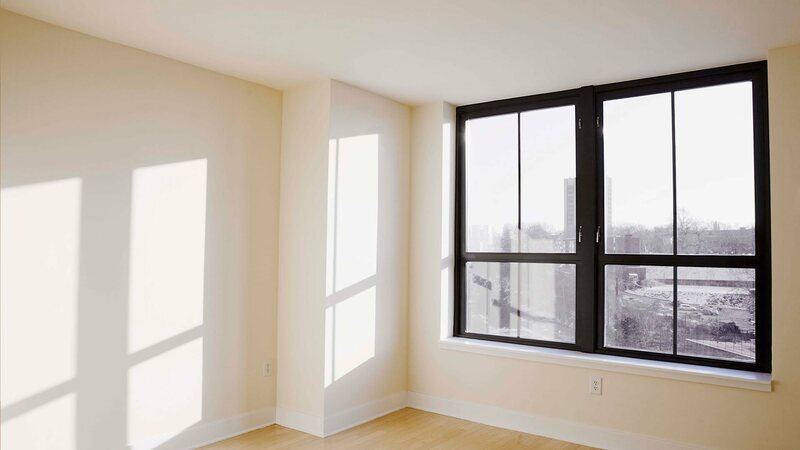 We offer fiberglass, vinyl, aluminum, steel, and wood windows, available in a wide range of shapes and sizes, and will work with you to determine which window application will be most beneficial for you and your Delray Beach property. Give us a call to schedule a consultation or if you would like a free estimate. We are looking forward to hearing from you!